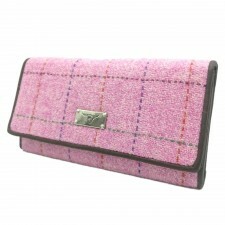 Hand woven in the Outer Hebrides and will have the authentic Harris Tweed logo on purse. 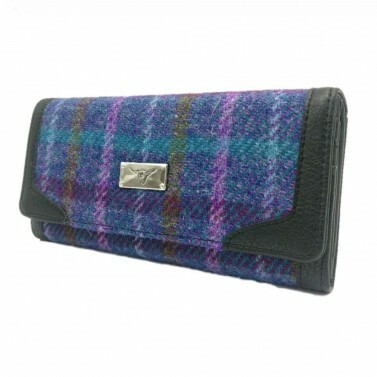 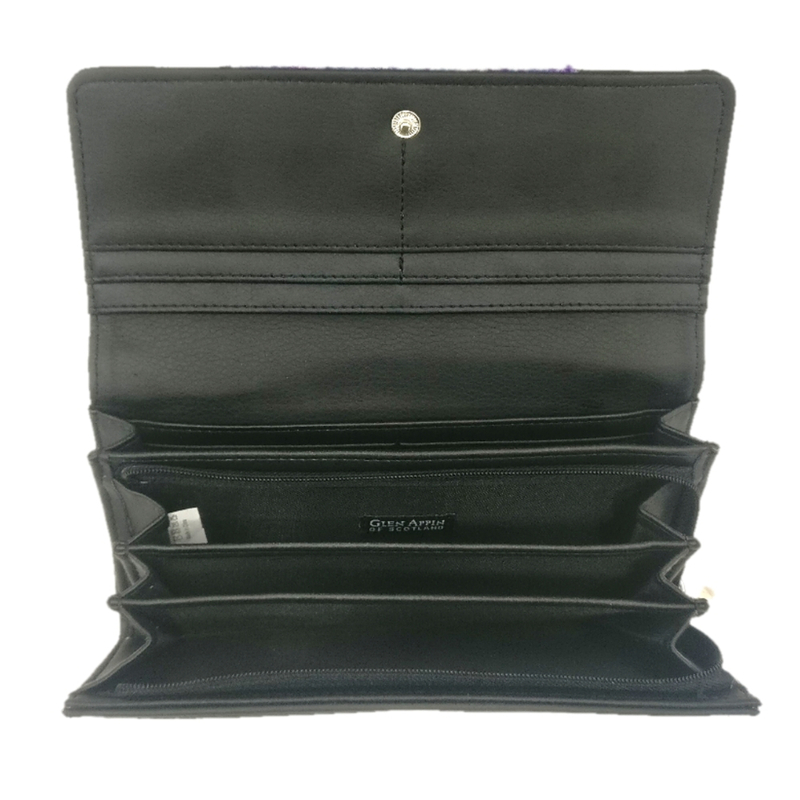 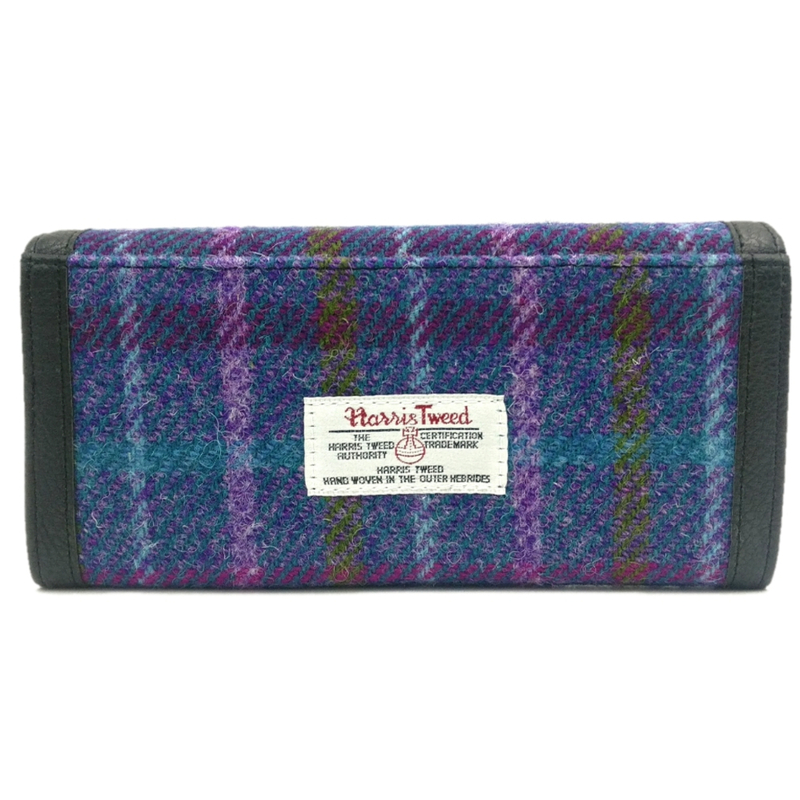 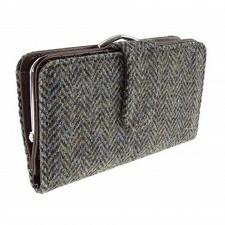 - Harris Tweed Long Wallet Purse with Zip & Card Section. 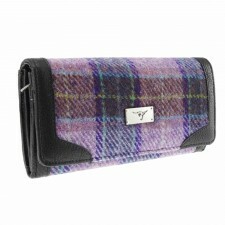 - Hand Woven In The Outer Hebrides Of Scotland. 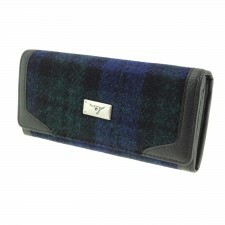 - Dimensions: 19cm W x 10.5cm H x 3cm D.